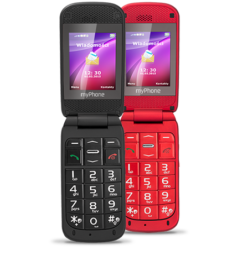 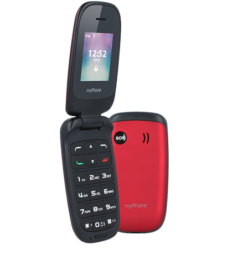 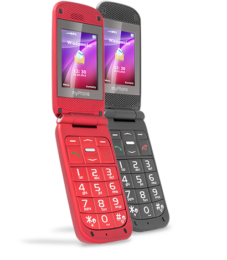 myPhone Rumba is a stylish phone with a 2.4″ LCD screen and a magical flap. 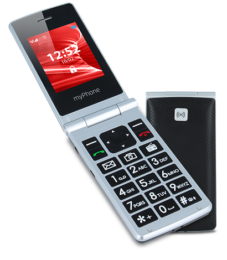 It has an original, sleek design so you can love it from the first glance. 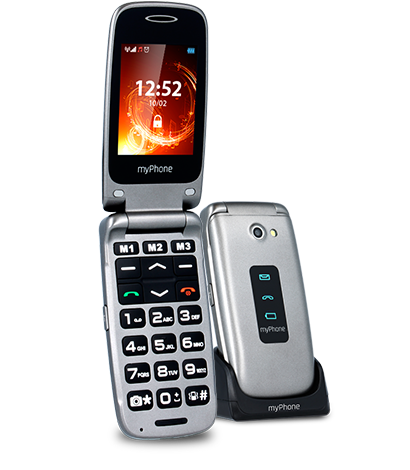 The phone is equipped with a docking station for ease of use.